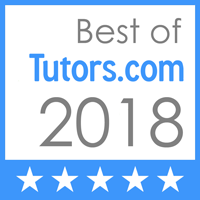 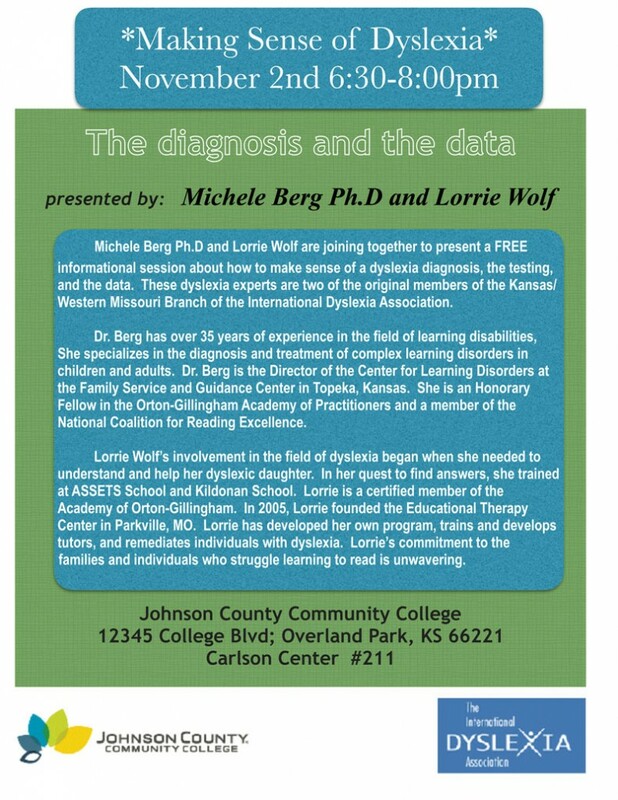 Join Lorrie Wolf, owner of Educational Therapy Center, and Michelle Berg Ph.D, the Director of the Center for Learning Disorders, for FREE “Making Sense of Dyslexia”, today, Thursday, Nov. 2nd from 6:30pm to 8pm at Johnson County Community College, Carlson Center #211, 12345 College Blvd., Overland Park, KS 66221. 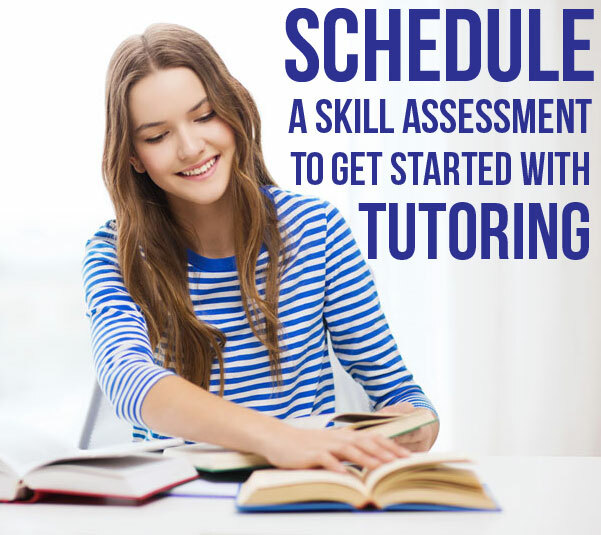 This is a FREE informational session about how to make sense of a dyslexia diagnosis, the testing, and the data. 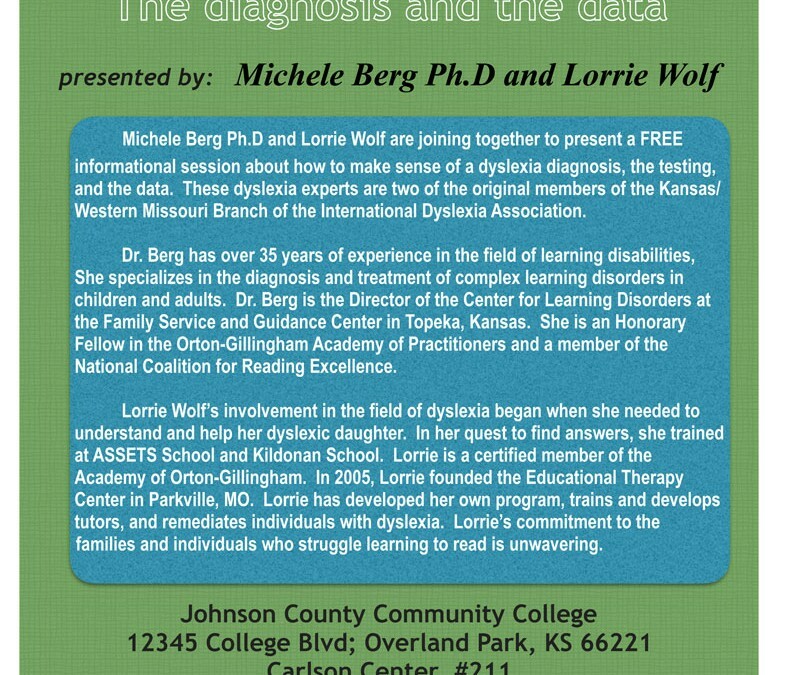 Both presenters are the original members of the International Dyslexia Association Kansas Missouri Branch.